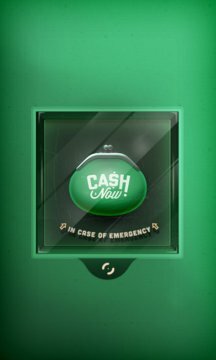 Cash Now is the participative app that geo-localizes withdrawal machines near you, whatever bank you belong to. 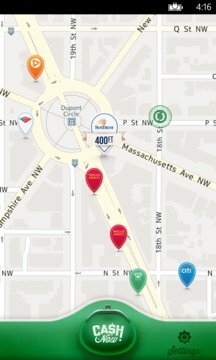 Custom your app so that it displays only machines from your favorite banks. Easy and efficient, Cash Now!